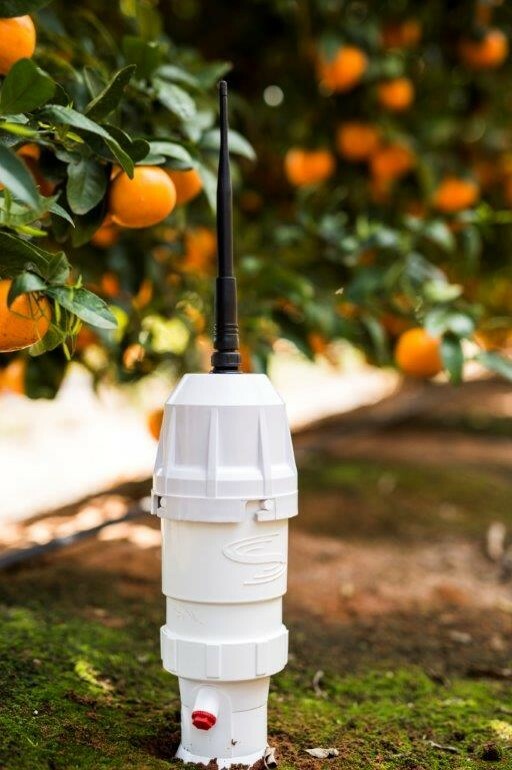 The All-in-One consists of a classic EnviroSCAN probe or the Drill & Drop probe and PLUS modem technology, all packaged into one neat cable-free solution. 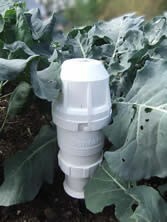 To fit the modem and battery into the EnviroSCAN or Drill & Drop probe, a plastic housing extension has been designed to screw directly onto the standard top cap. This makes for an easy upgrade from hardwired or radio systems and means no external cables to cover up between the probe and telemetry. The probe and modem are powered by a replaceable lithium battery, which lasts for up to 18 months depending on sampling and upload rates. As with the standard PLUS system, there is a choice of cell and satellite modems to suit your area. Antennas can be mounted inside or on top of the All-in-One or extended to a separate mounting pole for improved reception.